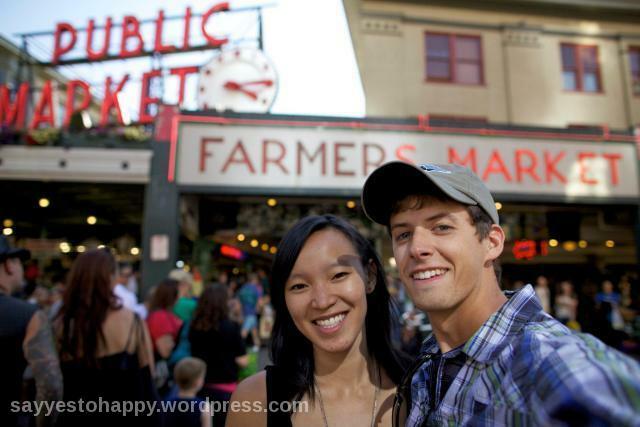 So back in August of 2011 Dave and I were on one of road trips from Chicago to Seattle. 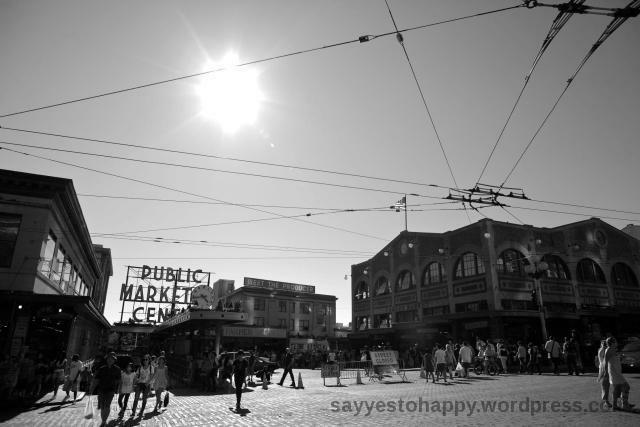 It was my first time ever being in Seattle and it was bright and sunny. 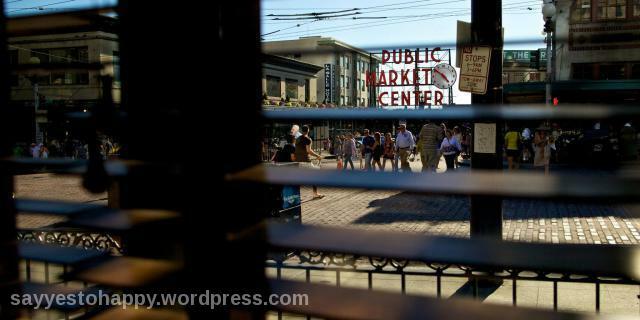 We went to Pike’s Place and Dave took awesome photos. It’s fun to look back on these pictures now knowing that we are moving to Seattle this month. I never thought we would move here but we couldn’t be more excited to, life is funny and unpredictable that way. You never know where you are going to end up and you can’t imagine certain things happening until they do! I’m a pretty practical person and I was never a huge fan on flowers because they don’t last very long, but the endless supply and display of flowers in this market is pretty! You can’t deny that. Because it’s such a popular tourist spot it can get pretty crowded here. 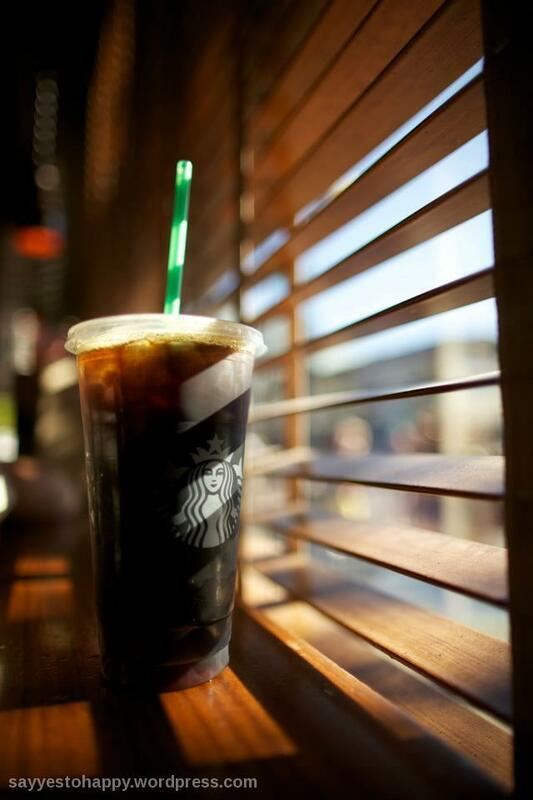 After we walked around the market, we went across the street to none other than Starbucks. Seattleites love their coffee! 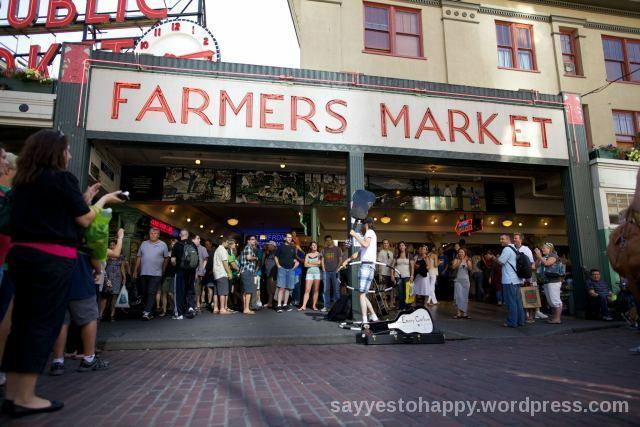 I love Pike’s Place and know we are going to take most of our visitors here. It’s such a pretty market and I love it. 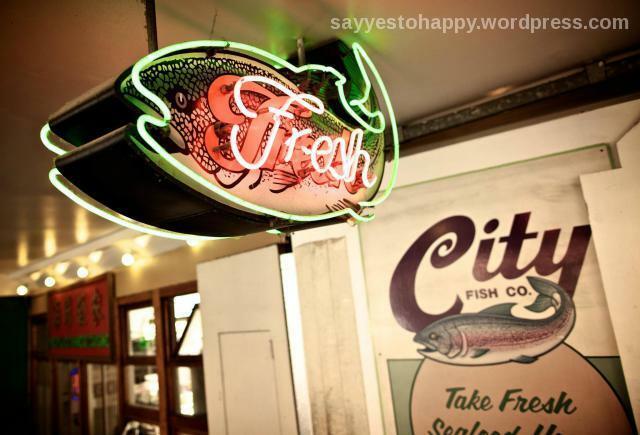 Feeling so inspired by these gorgeous pictures…the whole reason I want to visit Seattle is for the public market! It’s definitely on my list! It looks like a really cool place to visit but that picture of the crowd automatically gives me anxiety. I’d need to figure out a time to go when the crowds weren’t so bad, if that ever happens! Lol. 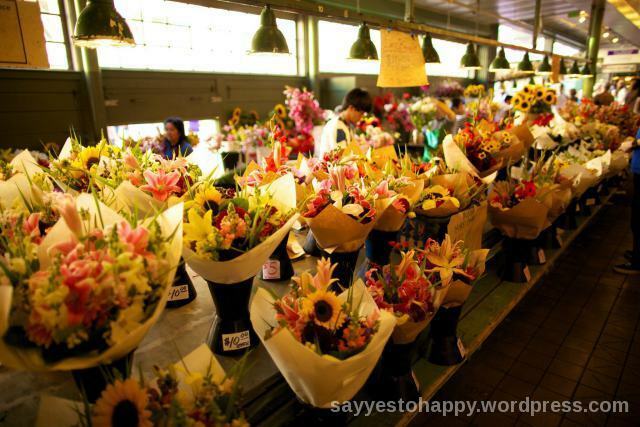 I love fresh flowers but I feel the same way about them as you do! This is so fun to be able to see vacation photos from before you knew it would be home! Every time my husband and I travel we always talk about if we could live in that city or not. We’ve only really come across a couple that we would move to in all of our little trips. It’s so great that you found somewhere fun and then are ended up there soon! I am the exact same about flowers! Some people can make a bouquet last like two weeks but mine start to die after like five days and then petals are falling off everywhere. But whenever I go to the market I’m in awe of how pretty their bouquets are and they’re pretty cheap! It tempts me. that last pic is my favorite!! gorgeous! Great pictures! 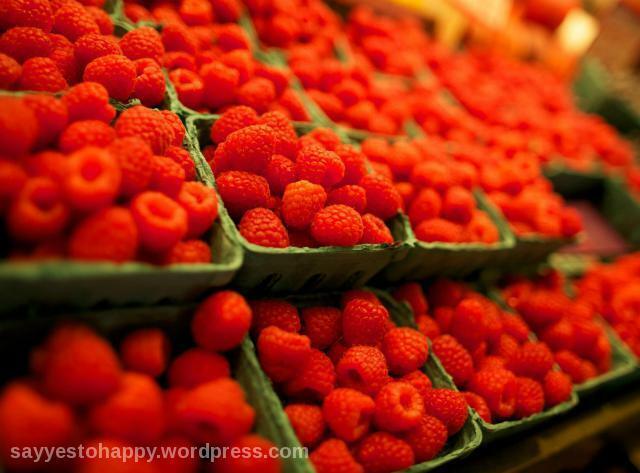 The market looks awesome, I would definitely want to check that out someday! 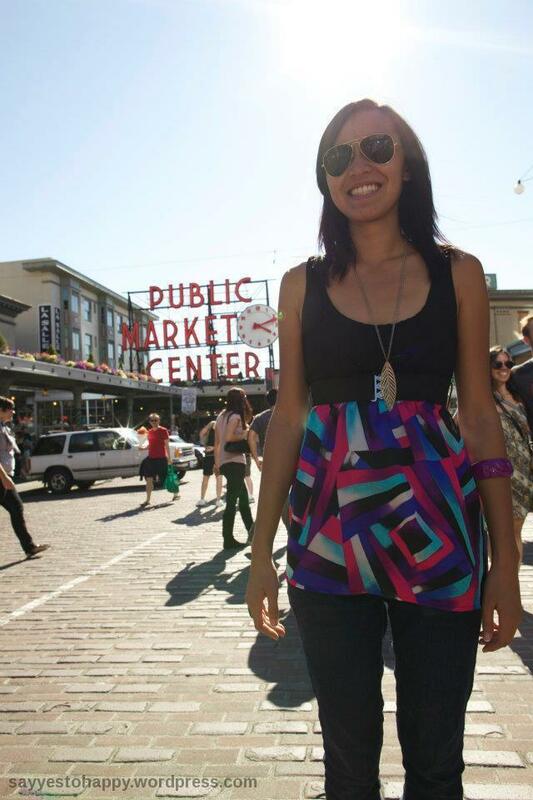 Yay Seattle pics! 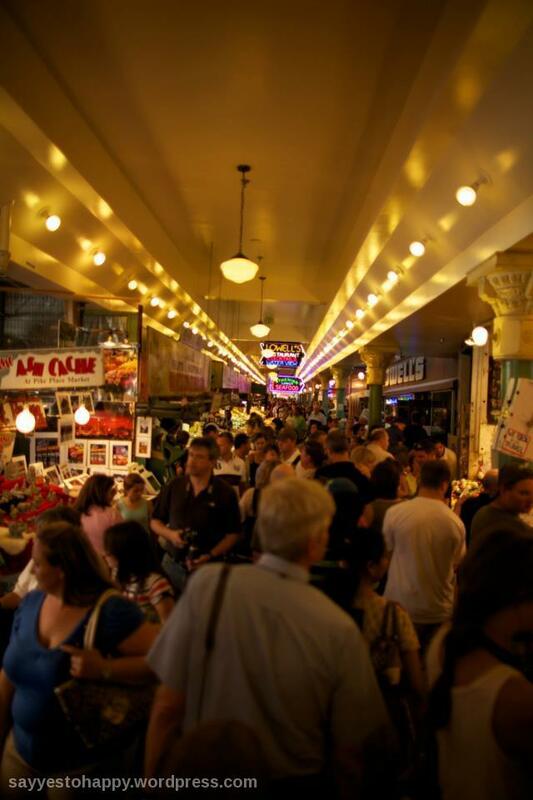 Pike Place Market is the best. I love their flowers – they’re always such beautiful bouquets and so afforable, too. Definitely a great spot to bring visitors!